And Happy New Year to you, too! I’ll be having a quiet, but wonderful celebration! It will be quiet here, too. I’m not into all the drunken revelry that seems so universally popular. Just being alive to welcome the new year is enough for me. Thank you for coming by. Have a wonderful evening and a great new year. Thank You PiedType.It was a good year for me and I hope it was a good year for you.I am looking forward to another year of your timely comments. HAPPY NEW YEAR! That I survived the year is reason enough to celebrate, and surely 2016 will be better. I’m delighted to hear that you’re looking forward to more of my comments. What a nice thing to say. Thank you! Staying home tonight keeping away from the drunk drivers. We had Christmas dinner leftovers. Delicious. 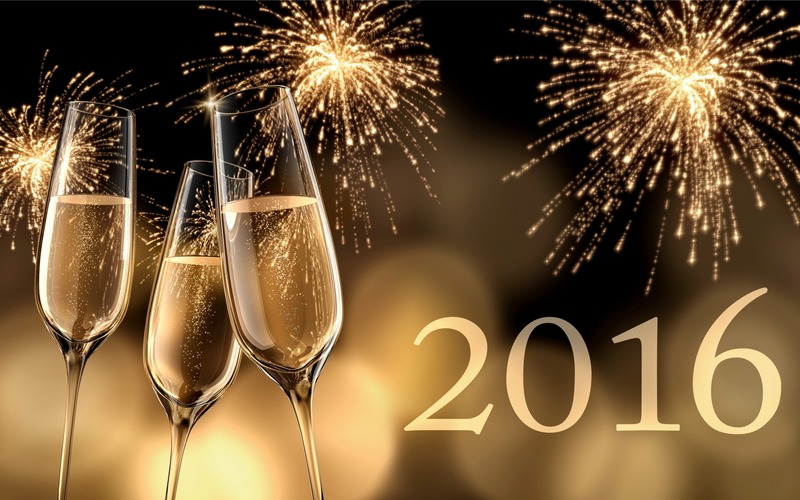 Here’s wishing you a safe, healthy, and happy new year! And you too, Jim. A quiet evening at home is my idea of a safe, sane New Year’s Eve. Hope the new year is full of Rocky trails and fun adventures! Happy New Year! I hope it is too. But it’s going to have to warm up first. A lot! Thank you! I hope it’s a wonderful new year for everyone.